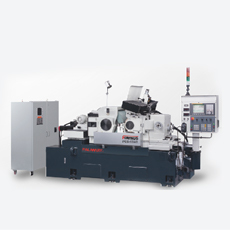 The rigid constructed spindle head employs high precision bearings assuring max. 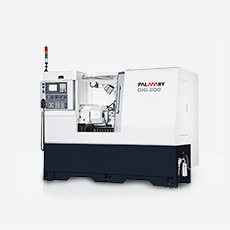 spindle stability it guarantees outstanding accuracy for external, internal and end face grinding. 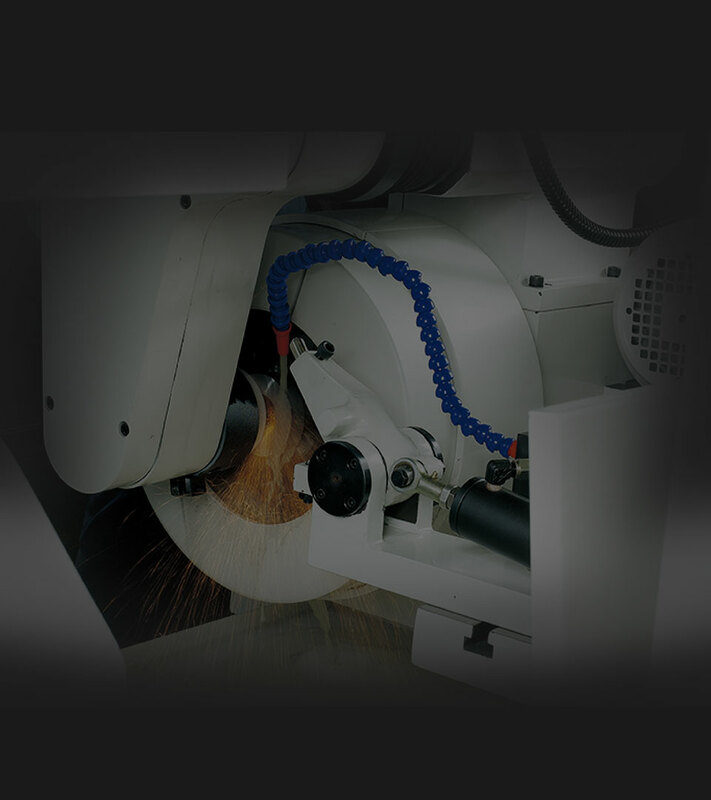 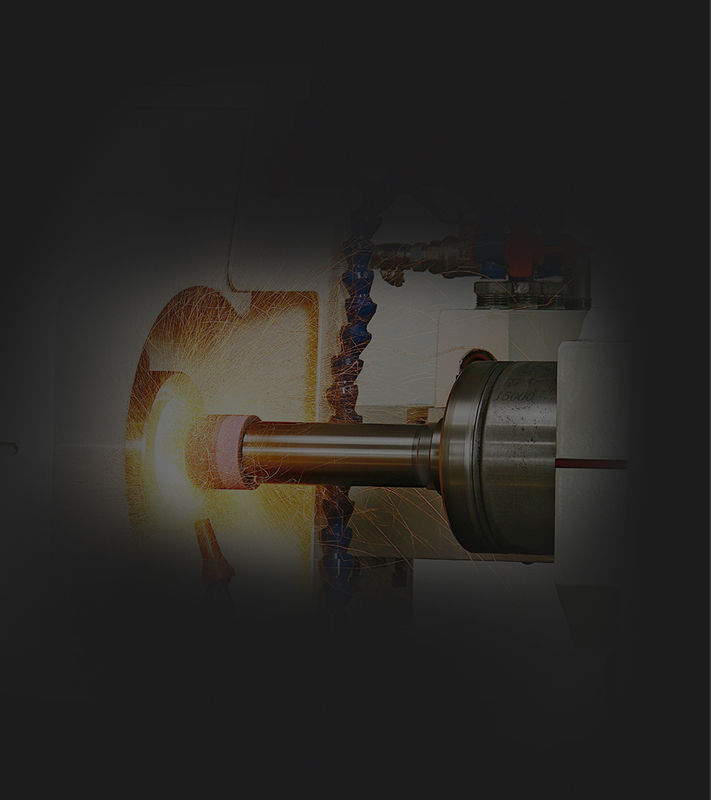 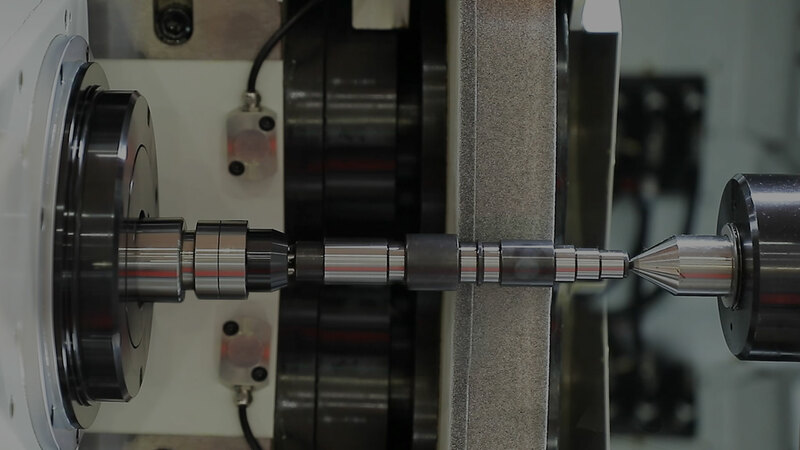 The wheel spindle runs by using a special hydrostatic bearing and is especially ideal for precision grinding. 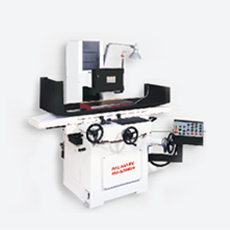 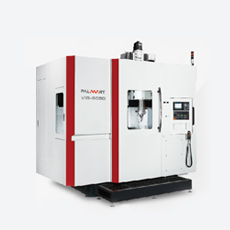 It features high speed, no friction between metals, no heat generation, deformation-free and extra high accuracy. 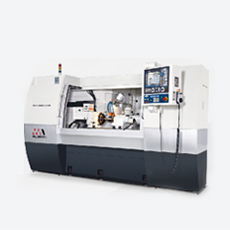 The workhead and tailstock are specially designed for heavy duty work, high rigidity structure design which increasing overall loading capacity. 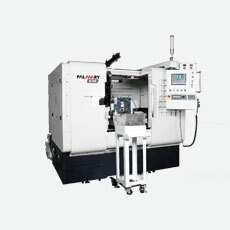 Speed (variable speed) 0~250 r.p.m.